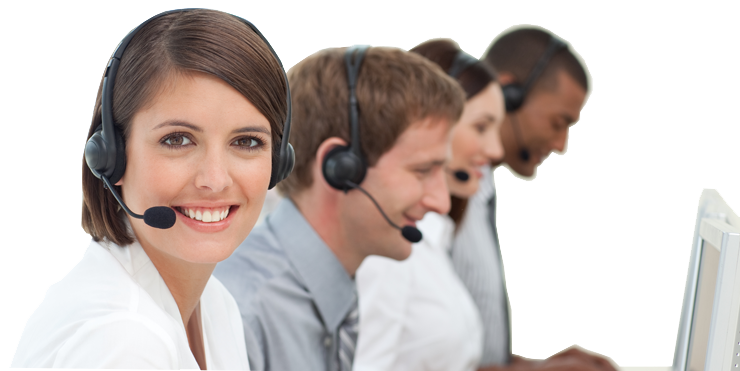 Our NetSuite Boston Solution Consultants and NetSuite Support Desk Are On Call For All Your NetSuite Service Needs. Leading NetSuite Boston Solution Provider, Consultant and Reseller. As a leading NetSuite Boston solution provider, partner and NetSuite reseller (VAR) we have the capabilities to service all your NetSuite needs. We provide NetSuite ERP support via our local offices in Boston, MA, and other locations throughout North America. We pride ourselves on our service-oriented culture and extraordinary record of client satisfaction and are ready to serve you. Our certified Boston NetSuite Consultants and NetSuite Developers have extensive experience with NetSuite installs, NetSuite upgrades, NetSuite integrations, NetSuite customizations, NetSuite support and training. Try a free 14 day NetSuite trial and see why 12,000+ companies manage their business with NetSuite and how NetSuite, the world’s leading Cloud ERP Suite can help your organization. During this 60 minute webinar our Net at Work NetSuite team will demonstrate an overview of NetSuite FIT and FUNCTION. Think NetSuite is only for larger businesses? Think again. 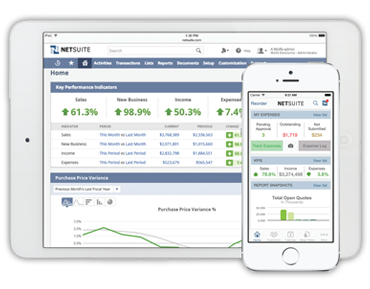 The power of NetSuite’s world-class cloud platform has been optimized for fast-growing, emerging businesses. That means you get lower pricing and faster implementation on a platform that’s ready to grow as fast as you are. 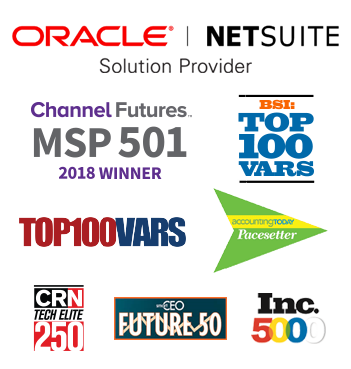 In this webinar you’ll hear finance executives at fast-growing Inc. 5000 companies outline how they transitioned from QuickBooks and manual processes to the cloud. You’ll also learn how they transformed business operations and fueled growth with NetSuite, the world’s #1 cloud business management system. This session is geared towards CFOs, Treasurers and VPs of Finance who are seeking alternatives to arduous processes and outdated technology. You will learn about options for measuring and monitoring performance against strategies for companies across all industries. The business environment is changing faster than ever before. Is your ERP keeping pace? Contact a NetSuite expert, get NetSuite support, or request a NetSuite demo below. Net at Work is a full service IT and professional services firm that can consult, select, and implement the right technology solutions for your business. Through our strong partnerships with proven technology leaders, we deliver a range of unbiased, integrated solutions that bring our clients every competitive advantage possible. As a Boston NetSuite solution provider, partner, reseller (VAR) and consultant, our NetSuite support team services clients across Massachusetts via our office in Boston, MA. Our team provides industry-leading NetSuite Implementations, NetSuite consulting, NetSuite Integrations, NetSuite support and NetSuite training – with a strong focus on customer care.